In keeping with my leaning to marine creatures that breath air there is also the turtle. 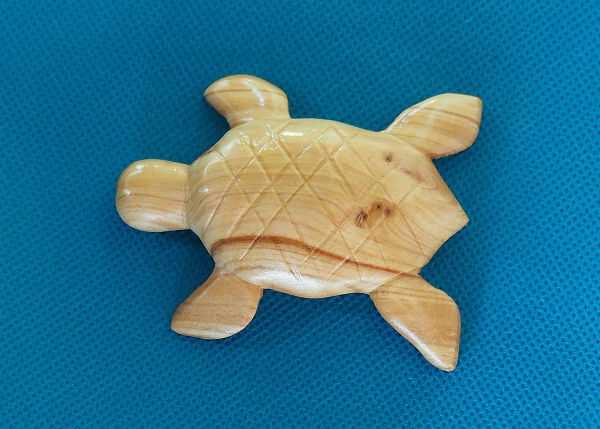 So I whittled some turtles from wood. This differs from carving wood in that I use a pocket knife, not chisels. Turtles are a ubiquitous sea creature found in tropical and subtropical waters. Perhaps it is their journey from the sandy nests on beaches as small, cute creatures. So my first effort was to mimic one of these hatchlings. Turtle hatchling from timber from local park. Approx 5cm long. 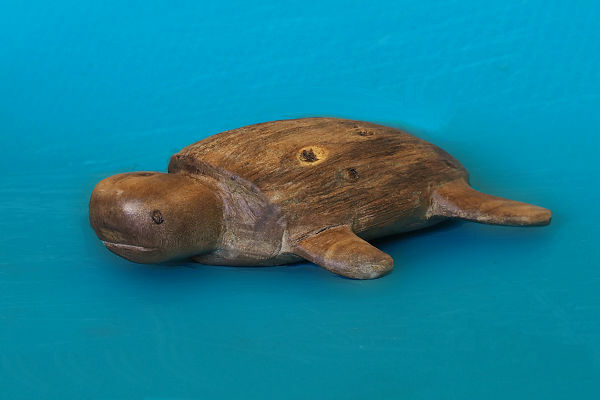 Below is a leatherback turtle – made from paperbark wood. Beeswax finish. 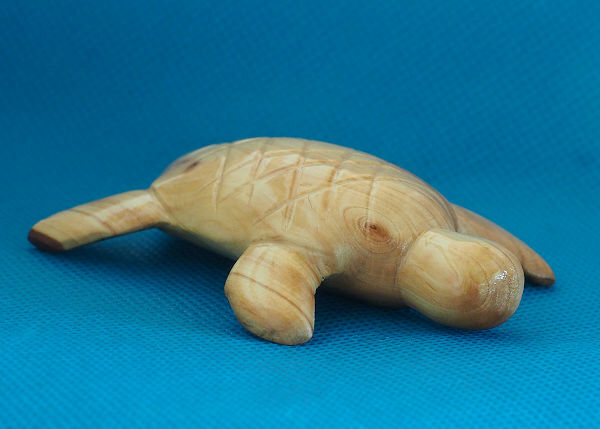 Posted in Whittling (Incl For Sale) and tagged turtle, whittling.